TechInAfrica – Future Females Business School is officially opening applications for a new entrepreneurship program that will run virtually for twelve weeks. The program is powered by the UK-SA Tech Hub, aims at providing local woman entrepreneurs with entrepreneurial skills to develop sustainable businesses using technology. Furthermore, hopefully, the skills will generate successful businesses that bring impact not only for themselves but also for the community as well as the environment. Entrepreneurship ecosystem in the African continent is mostly dominated by male entrepreneurs while only a small number of female entrepreneurs join the forces. “We’re really hoping to empower aspiring entrepreneurs to get started on their journey and to overcome the pervasive fear of failure that exists, particularly with female entrepreneurs. Starting can often be the most difficult part,” said Shirley Gilbey, the UK-SA Tech Hub Director. 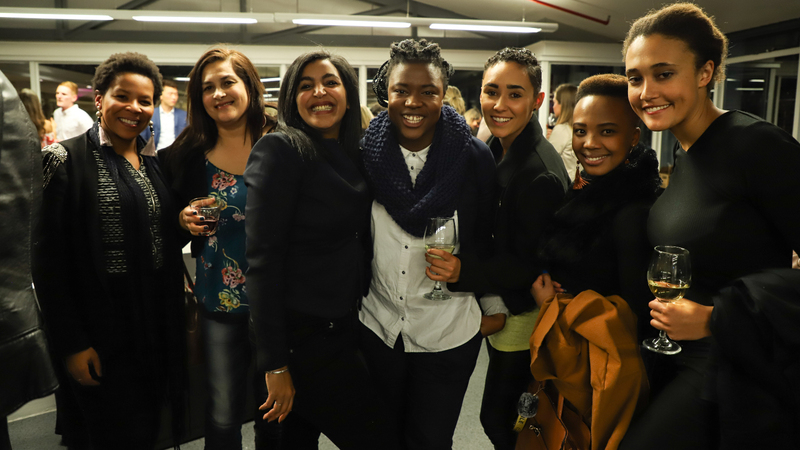 Basically, the program is made for South African woman entrepreneurs with who has an idea of early-stage business and considered ready to use technology in their businesses. Furthermore, the idea has to be social impactful which not only beneficial for them but also to their surroundings. The twelve-week program consists of 12 content models that mainly will help these woman entrepreneurs to turn their business ideas into real businesses. They will be taught how to plan a business, identify potential customers and how to utilize technology to make their online presence as well as grow their business. They will also have a chance to learn from guest experts, including coaches, social entrepreneurs, and executives who will share their experience and knowledge on how to find your true passion as well as to overcome the fear of failure in starting a business. If you are interested in joining the program, you will have to complete a form and describe your idea. The application is already opened and only a few spots are available. Find more information about the program here and apply for the program.